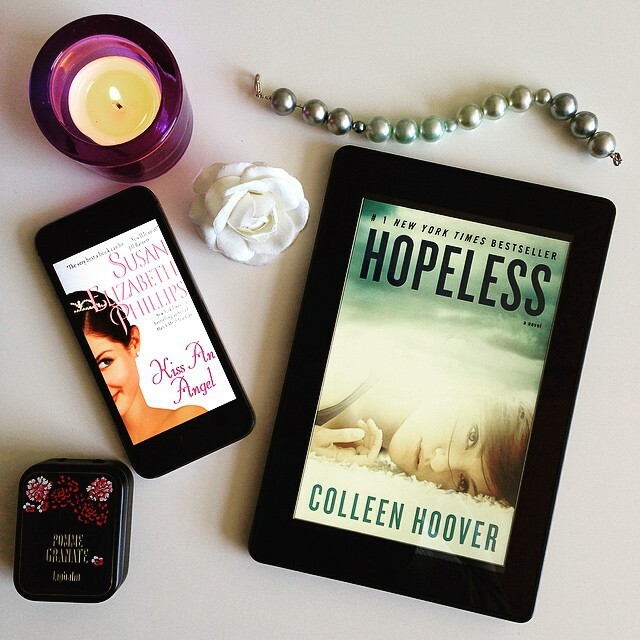 I have a ton of favourite contemporary romances, but since I must choose, I choose Hopeless by Colleen Hoover and Kiss An Angel by Susan Elizabeth Phillips. Hopeless is an exciting and steamy book (best first kiss scene EVER) with a wonderfully surprising plot twist 👍. Kiss An Angel is an endearing and comical story with a loveable heroine and alpha hero set in the circus world. On June 22, the second blog tour of For Adriano will kick off. Any bloggers who want to be part of it, or would like to review a copy for the tour, please sign up. And all three books in the Chicago Syndicate series are still FREE in KU for only a couple of weeks. 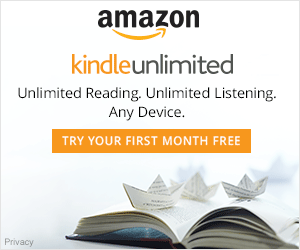 June Book Challenge, day 3: Book and Snack. Since so many people have recommended me Meet Me In The Dark, it’s going to be my first dark read in weeks! 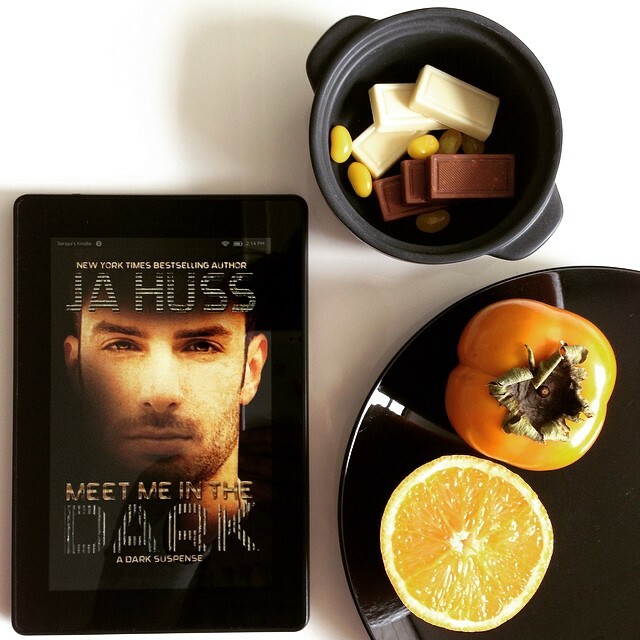 I’m sure Author JA Huss won’t disappoint. And it helps that the blurb states: non-traditional DARK, CAPTIVE, ROMANTIC SUSPENSE. It is not intended for sensitive readers. The people who know me, know I adore kidnapping romances just as much as chocolate! So today, I chose a healthy snack and an unhealthy snack, because a girl needs her chocolate fix as well! 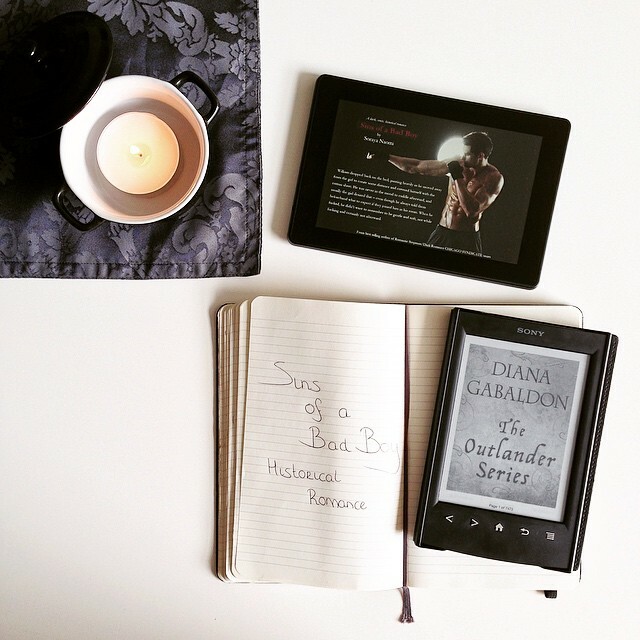 Author Soraya NaomiPosted on 3 Jun 2015 Categories UncategorizedLeave a comment on June Book Challenge, day 3: Book and Snack. June book challenge, day 2: Eye Catching Cover. I’ve seen this cover everywhere on Instagram, and it’s so pretty that I ordered the entire YA series! Only, I haven’t received my paperbacks yet so I have to make do with my ebook cover. I love the gown💖.The other covers are stunning as well. 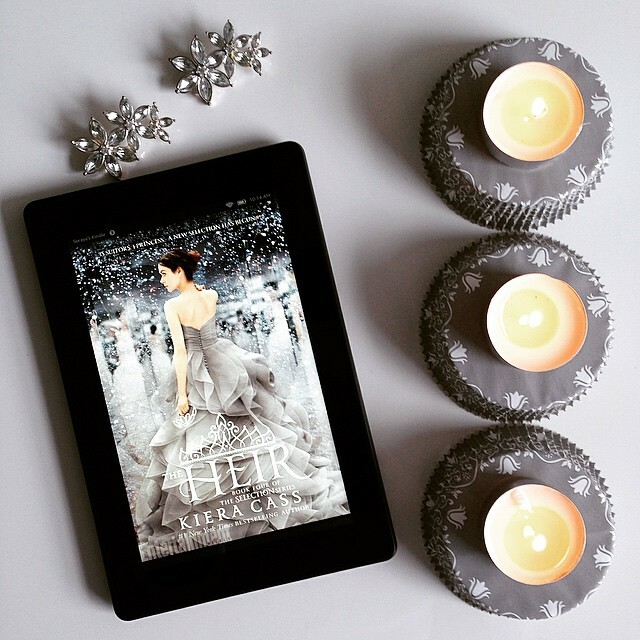 Have you read The Selection series by Kiera Cass? Author Soraya NaomiPosted on 2 Jun 2015 Categories UncategorizedLeave a comment on June book challenge, day 2: Eye Catching Cover. For all you FSOG fans….look what E.L. James just announced. To be released on June 18th: Grey (Christian’s pov). 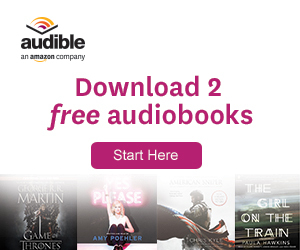 June Book Challenge. Day 1: TBR. 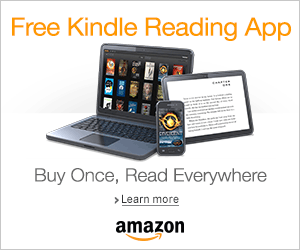 Author Soraya NaomiPosted on 1 Jun 2015 Categories UncategorizedLeave a comment on June Book Challenge. Day 1: TBR. 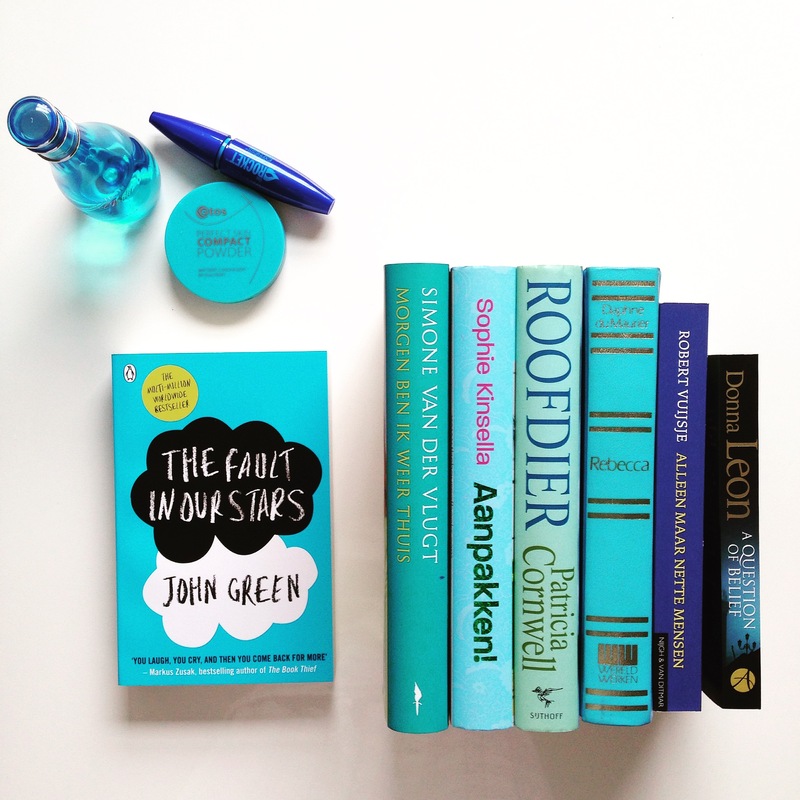 A few of my blue books, including my favourite The Fault in our Stars by John Green. 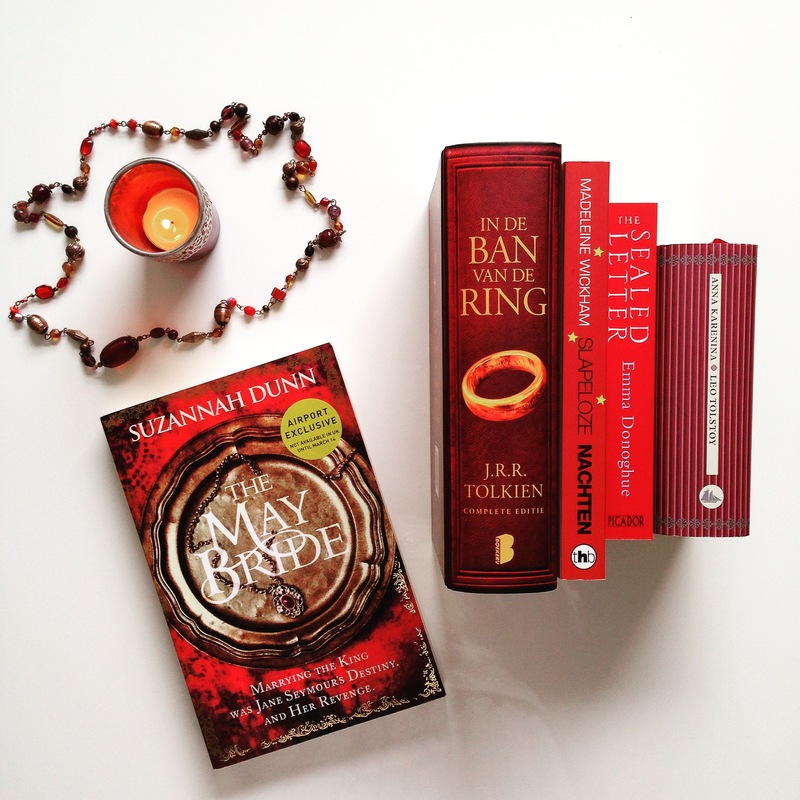 A few of my red books, including classic Anna Karenina and The Fellowship of the Ring (Dutch hardcover). What are your favourite blue and red covers?